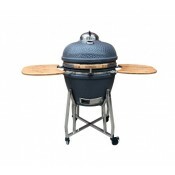 FM-Deal sells various barbecues for the real BBQ lovers! 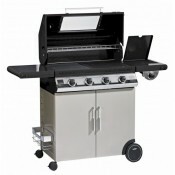 Choose the right barbecue on our webshop www.fmdeal.nl. 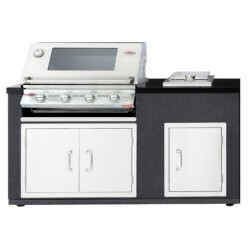 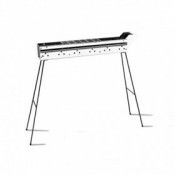 We have the new BeefEater gas barbecues, BeefEater outdoor kitchens, SATEMAKER charcoal barbecues and electronic barbecues.